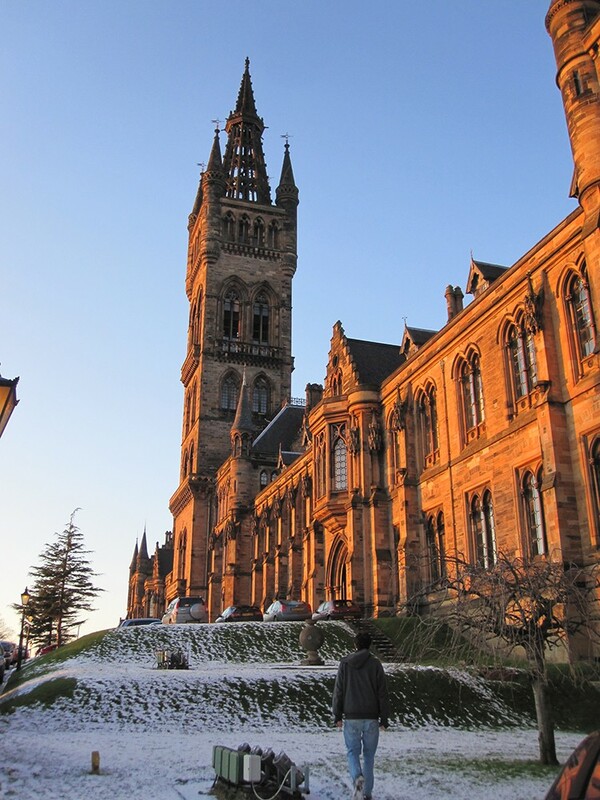 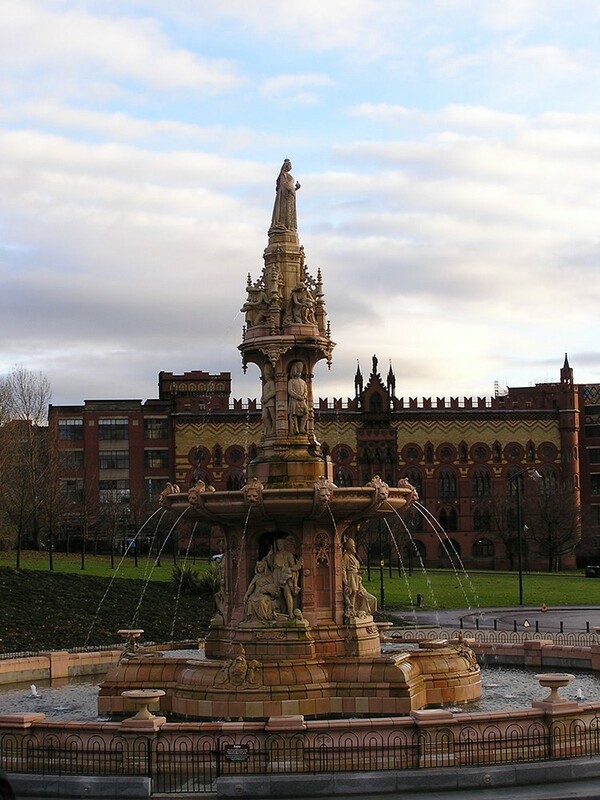 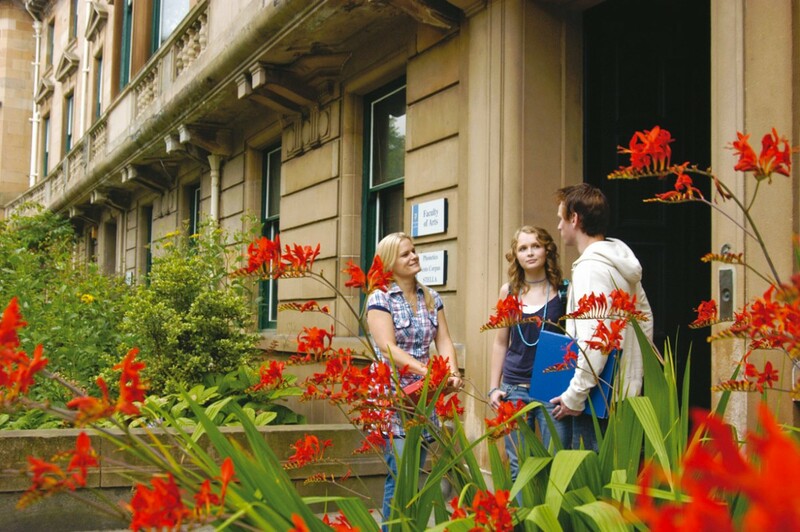 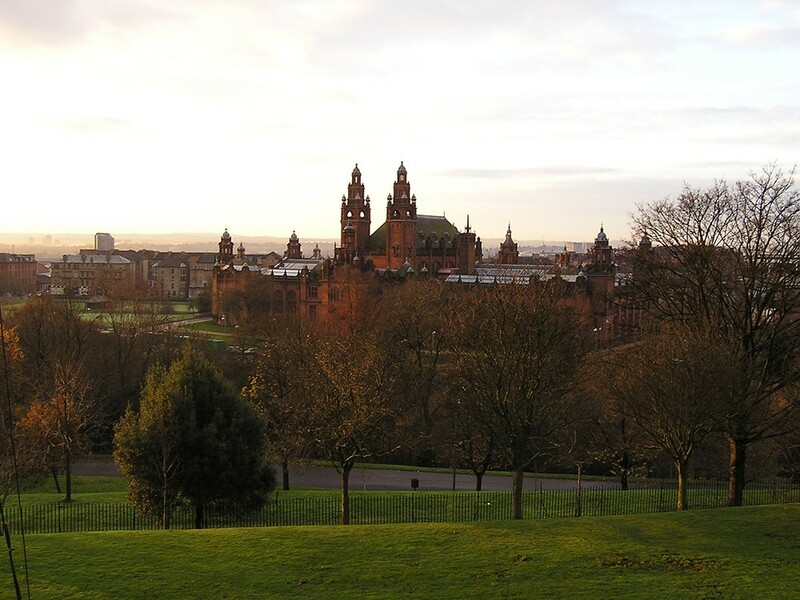 Study abroad at University of Glasgow offers you a green campus setting in the up-scale West End of Glasgow in an institution that is consistently ranked among the UK's top universities. 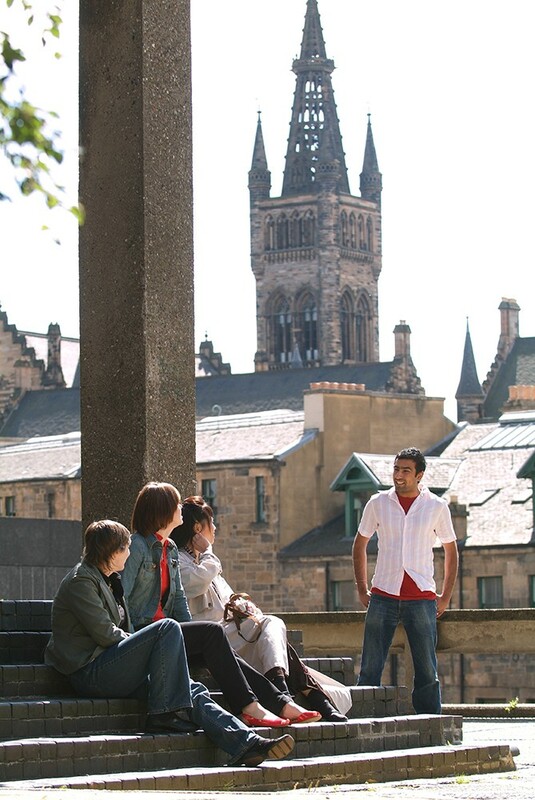 You will experience a world-class academic program in a city that is trendy, vibrant and energetic. 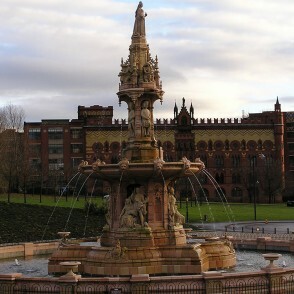 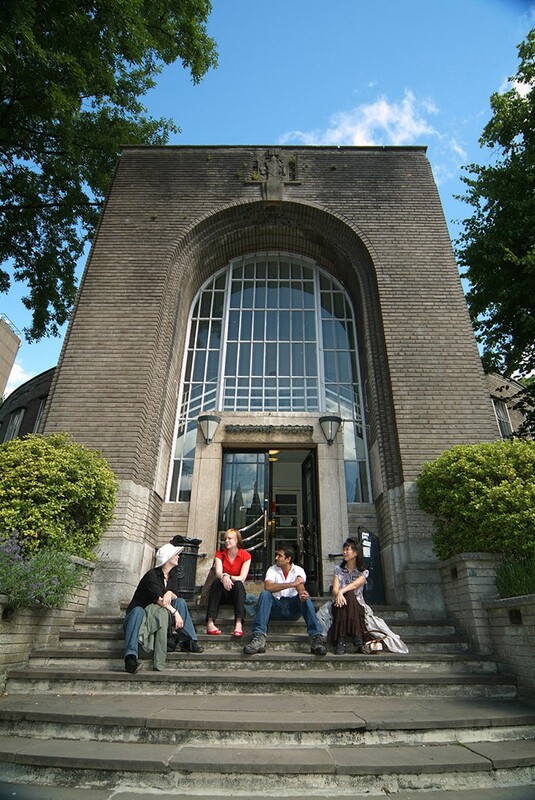 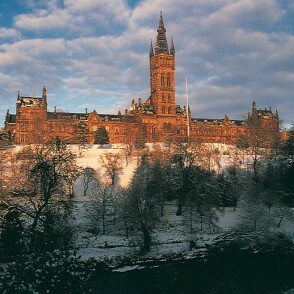 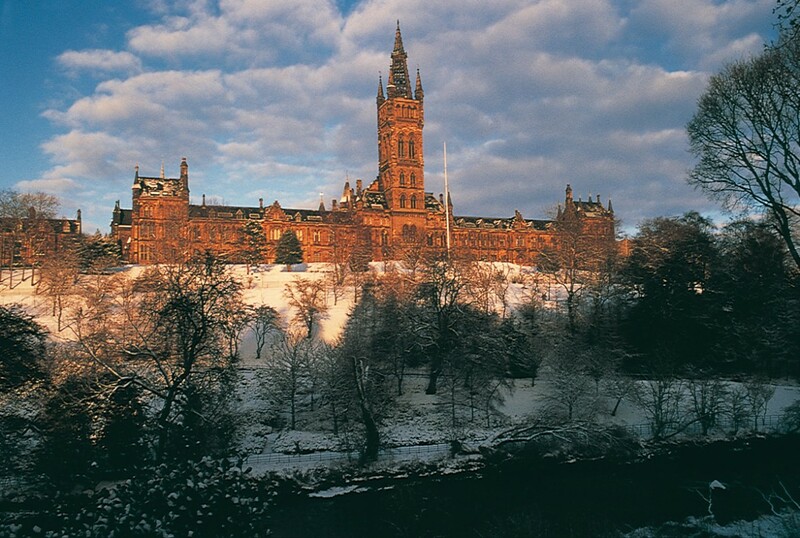 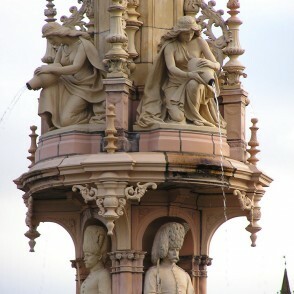 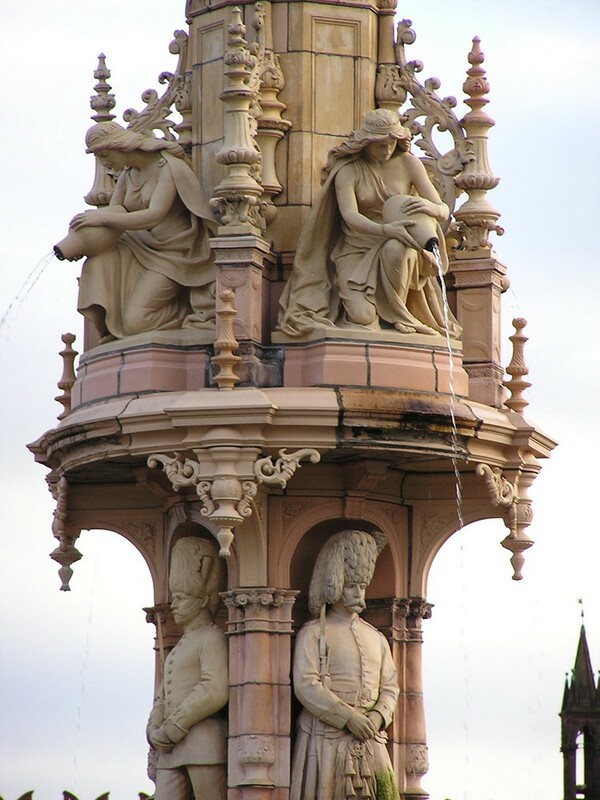 The second oldest university in Scotland, with close to 17,000 students, Glasgow boasts one of the largest biology departments in the UK, has a large English department with superb offerings in Scottish literature and Scottish studies and excels in medieval history. 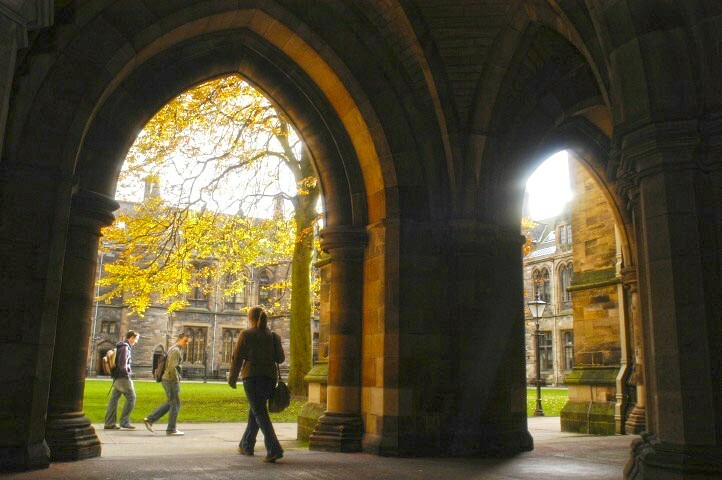 Courses in theater, film and television, theology, physics and engineering are very popular with students as well as the diverse offerings in law - several law courses are designed specifically for North American students who would like a pre-law concentration. 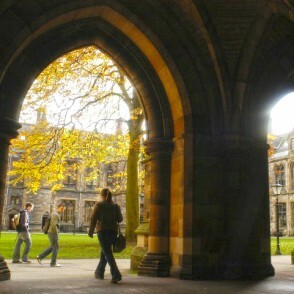 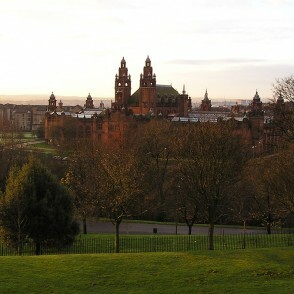 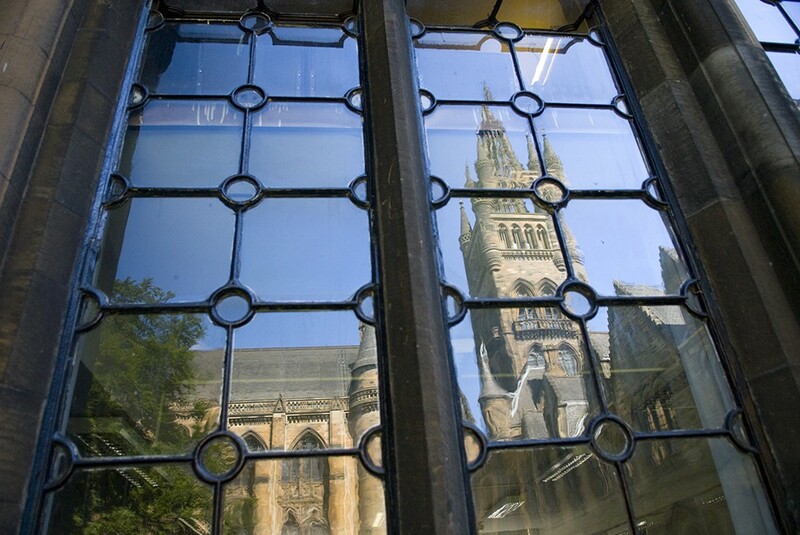 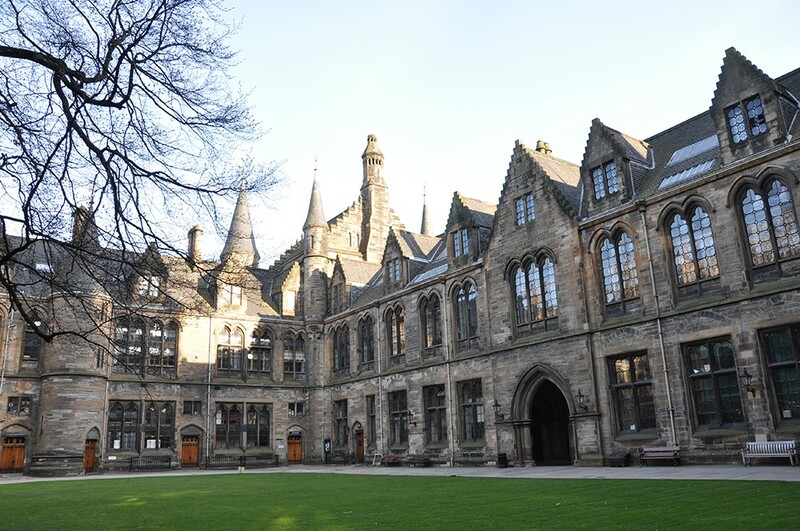 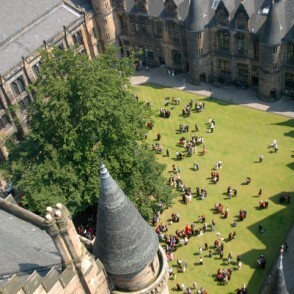 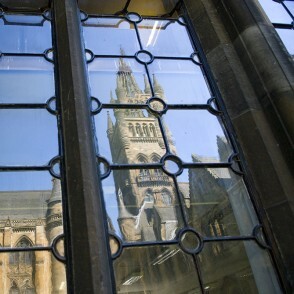 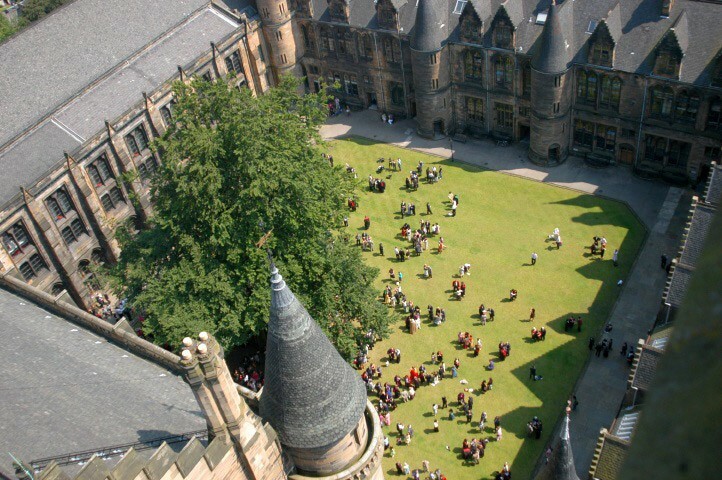 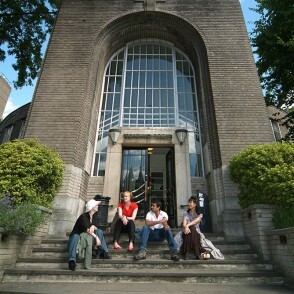 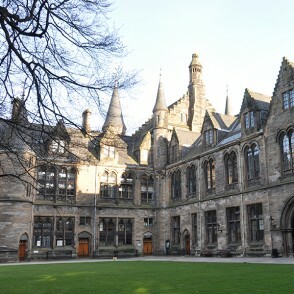 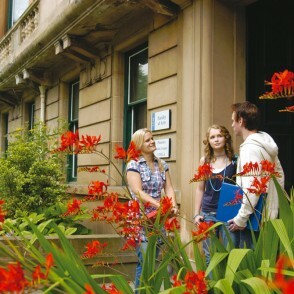 The Business School at the University of Glasgow is accredited by AACSB. 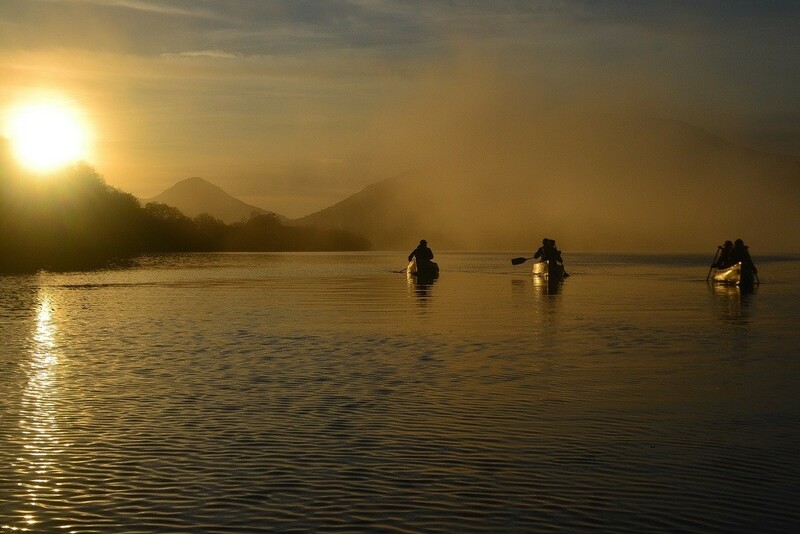 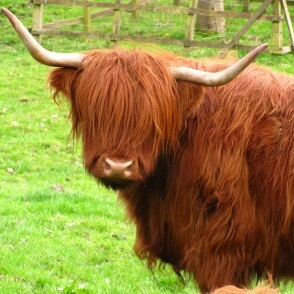 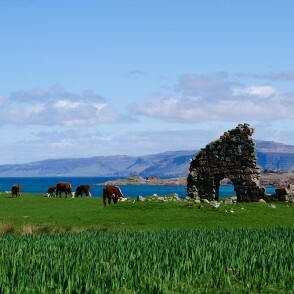 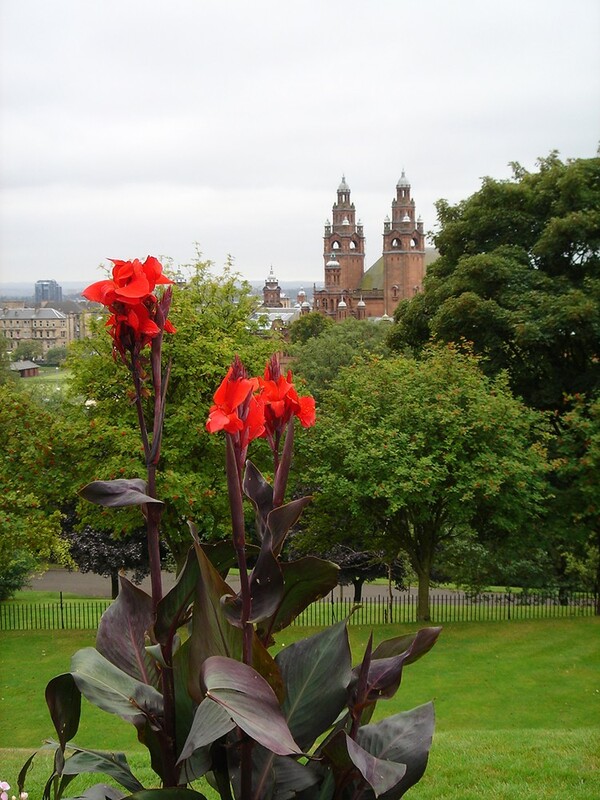 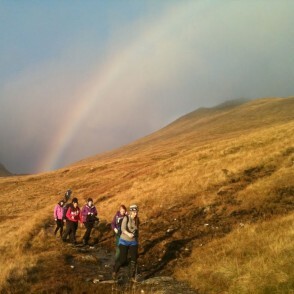 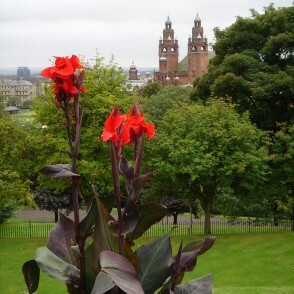 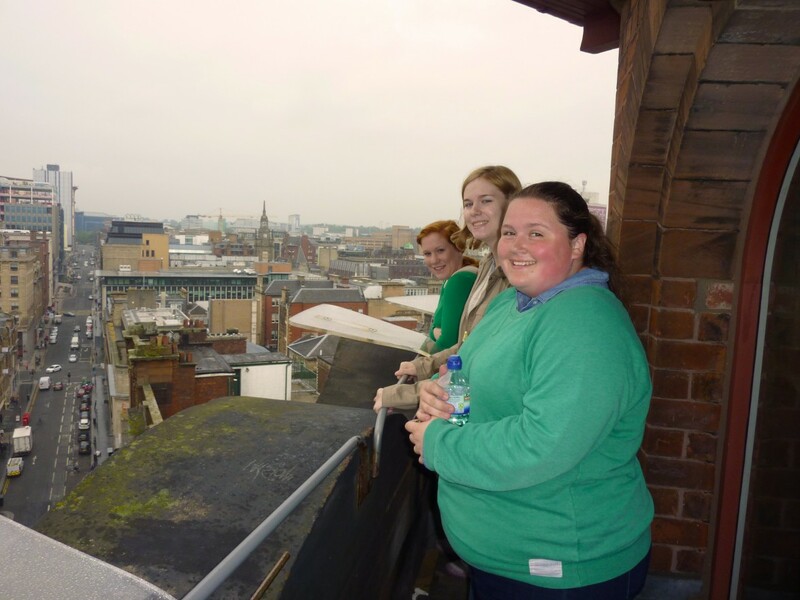 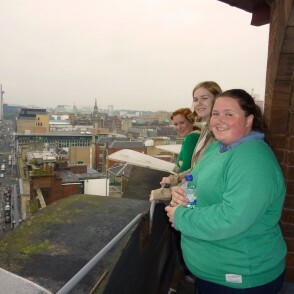 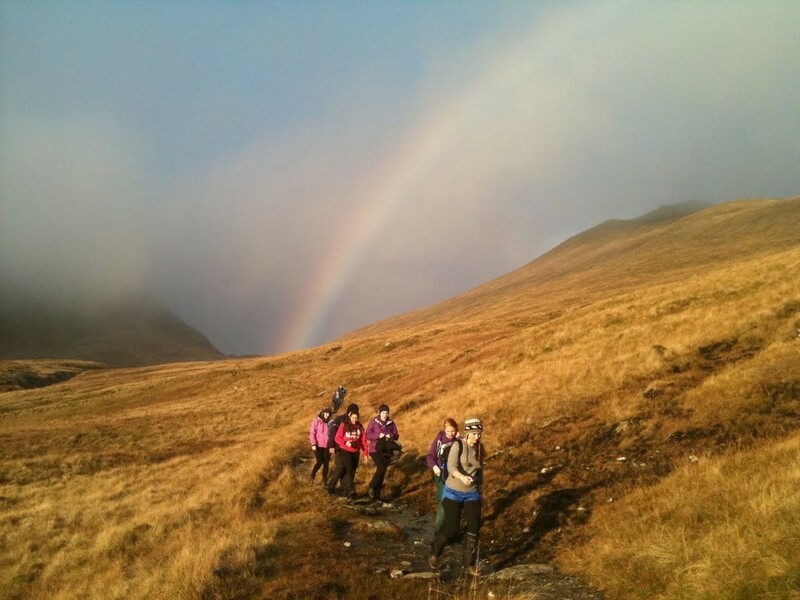 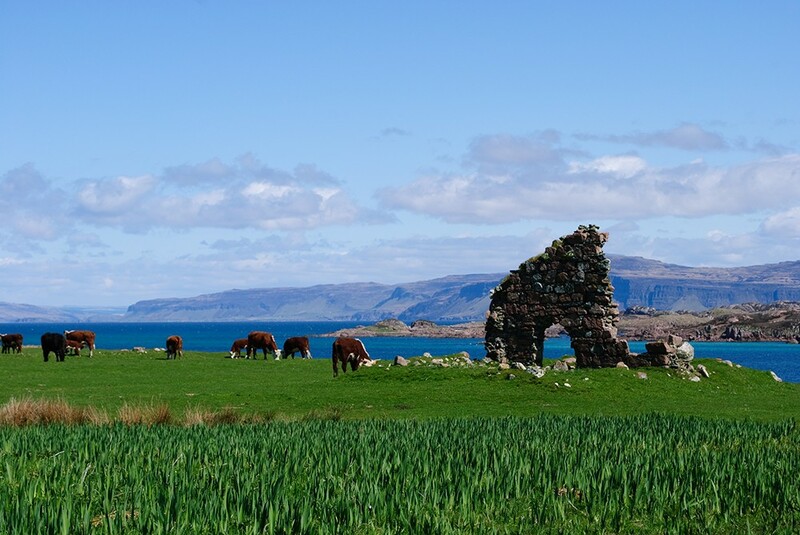 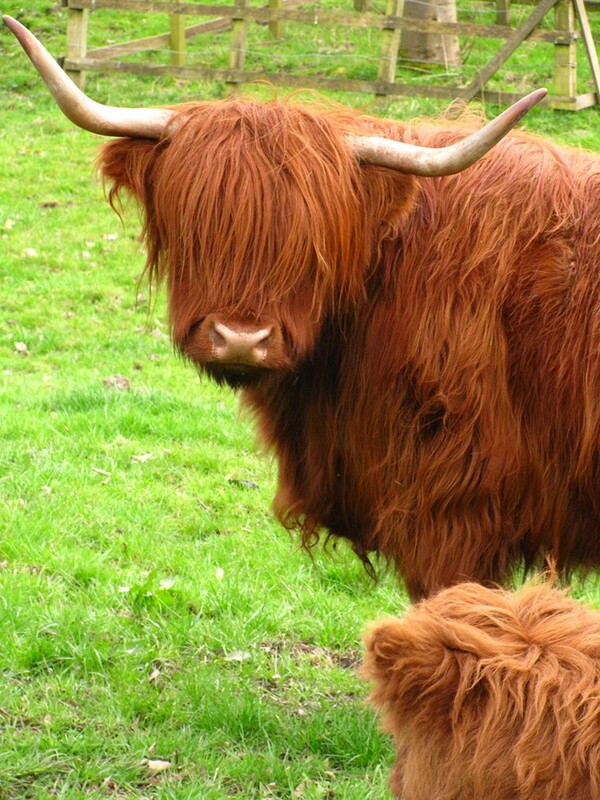 Glasgow offers a very popular class, "Exploring Scottish Culture," aimed largely at visiting students to give them an academic appreciation of their study abroad experience in the culture. 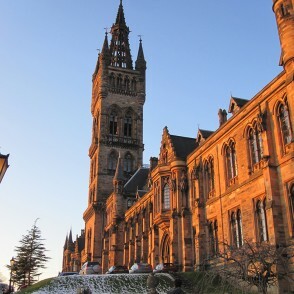 Special Opportunities for Pre-Med Majors: American undergraduates intending to apply to medical school will find an array of subjects at University of Glasgow designed for pre-med majors, including organic and inorganic chemistry, neuroscience, physiology, immunology and microbiology and Functional Anatomy. 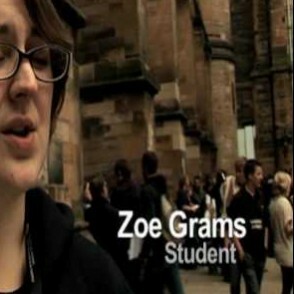 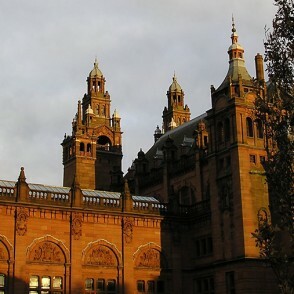 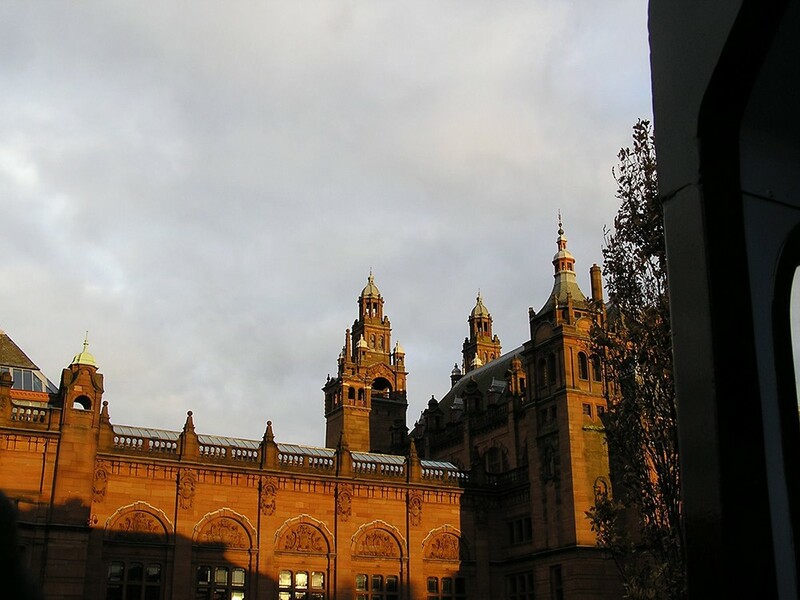 Students have an exclusive opportunity to combine studies at University of Glasgow with introductory art courses at the renowned Glasgow School of Art.